The team on arrival in Etche paid a courtesy call on Mr.Emmanuel Nwankwegu the INEC Electoral Officer (EO) in charge of Etche Local Government area. 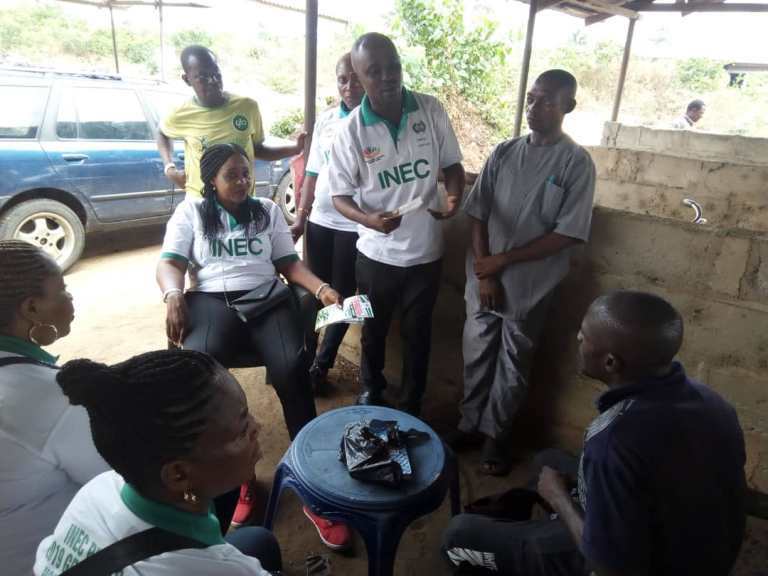 The Etche EO in his response commended the members of INEC door to door sensitization of voters for their effort. 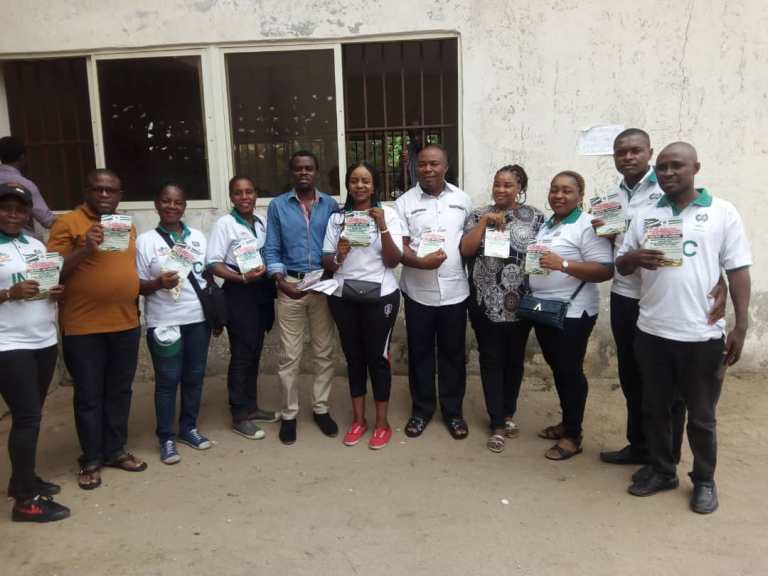 The members of INEC sensitization team were received by the executives of Mba Market who joined the team in sensitization of their members. 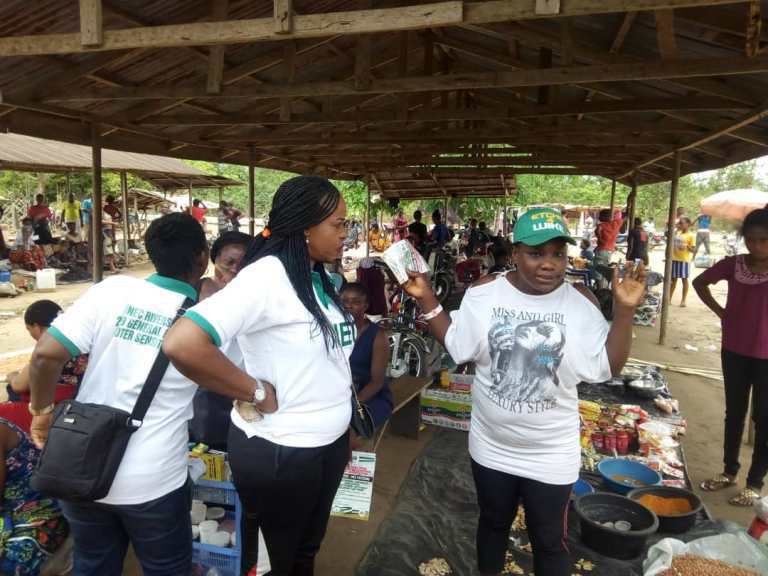 Earlier the team visited Igwurita market to sensitize voters, the chairman of Igwurita market Godknows Olucho in his remarks said “INEC should ensure free, fair, transparent and credible elections”. Evelyn Nwilene, the leader of the team and National President of Greater Women and Youth Support Forum a Non Governmental Organization(NGO) paternering with INEC on the sensitization of voters on the need for violence free elections in Rivers state urged the electorates to shun any act that will be inimical to a peaceful 2019 election. Revelation Agents correspondent who monitored the event reports that the sensitization which started January 21st,2019 took place in the three senatorial districts of Rivers state .